As Doc Edge Industry Manager, Rufus is responsible for organising NZ’s annual documentary industry conference and pitching forum, the Screen Edge Forum and Doc Pitch. Rufus is also responsible for Doc Edge’s training programmes Doc Clinics and Impact Labs. More broadly, he campaigns for increased awareness of the documentary genre within the NZ screen industry and facilitates partnerships between NZ documentary filmmakers, NGO’s and social change-makers. 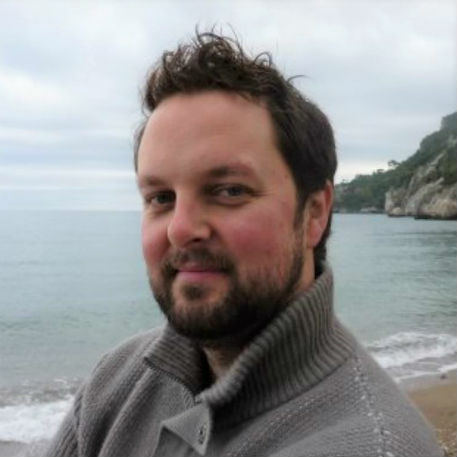 Rufus has a background in film theory and criticism and has worked as a co-producer, story consultant, script editor, location scout and assistant director. He spent several years living in the Netherlands as an editor of a local arts magazine as well as a communications/PR consultant for the Dutch Film Fund. He is a passionate advocate for documentary as a vehicle for social change and social justice and he has a particular interest in environmental and music documentaries. He is a graduate of the Australian National University and AFTRS.